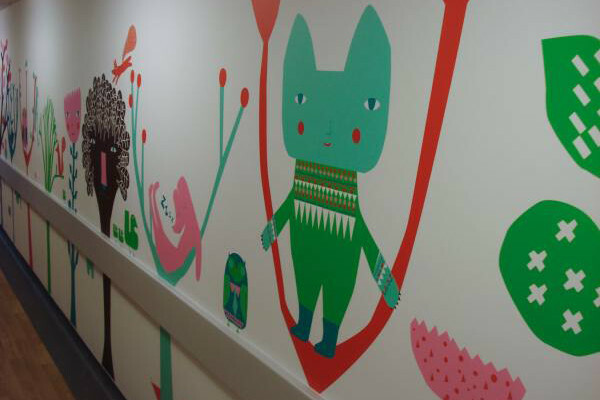 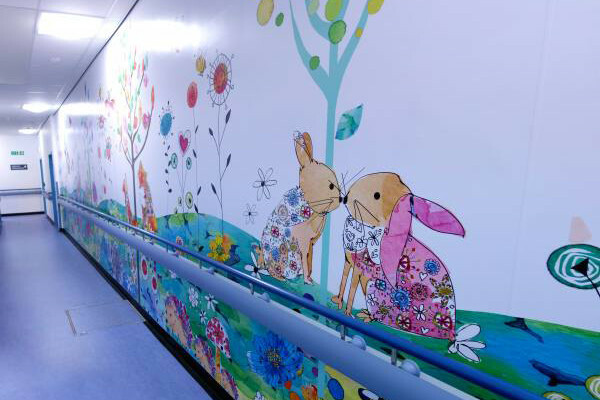 Local artist, Lorraine Duff, created bespoke illustrations which we applied to a 20m corridor linking the children’s waiting area and children’s treatment rooms to help provide distraction and stimulation for anxious children and families. 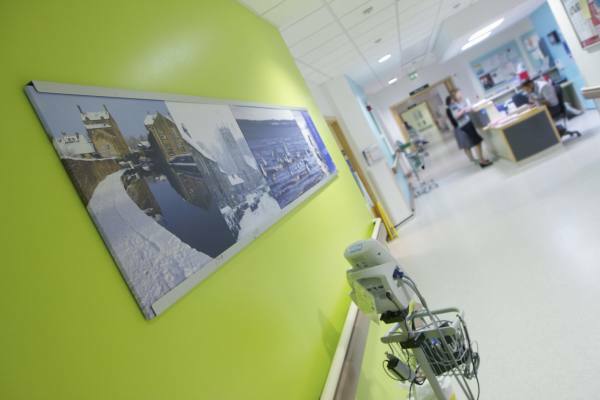 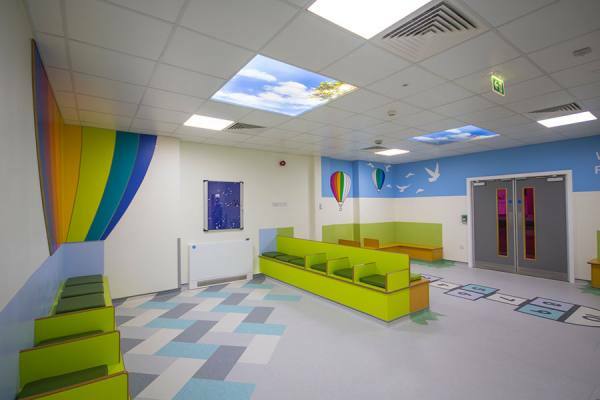 When Bradford Royal Infirmary undertook a major renovation of its Accident & Emergency department and Paediatric ward, New Vision was recommended by the Trust’s Lead Nurse for Dementia. 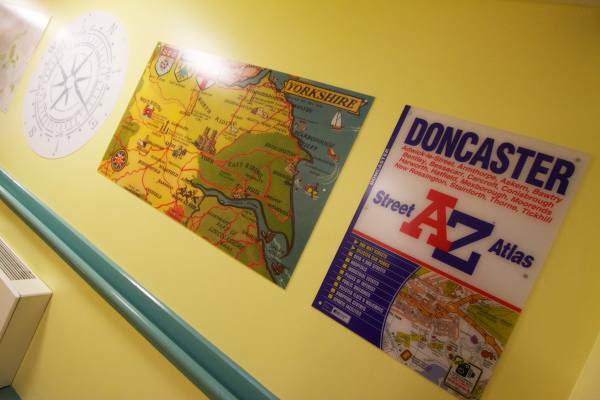 We created several spaces within the dementia ward at King’s Mill that offered a real sense of nostalgia. 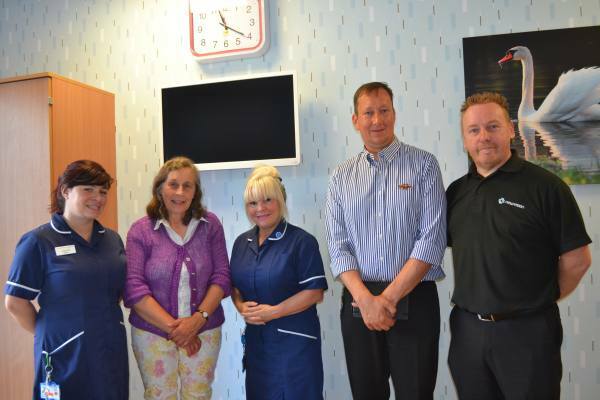 We helped Pinderfields create 6 new end-of-life rooms to allow patients to stay with their family in a space that does not feel like a hospital ward. 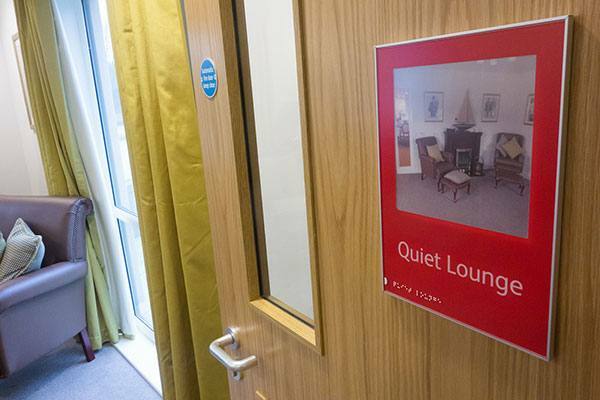 Our unique Picture This sliding display system was used in 2 dementia wings, allowing them to change the display of local, nostalgic photographs as often as required. 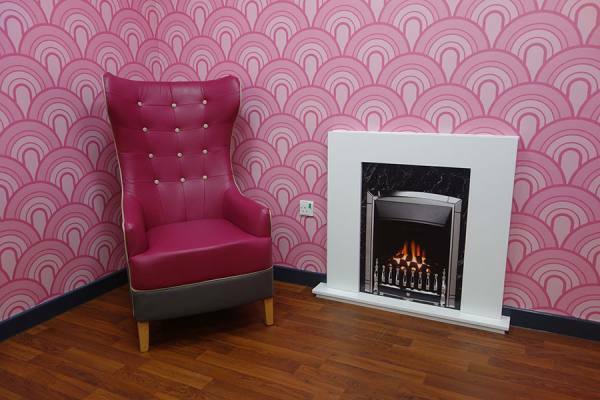 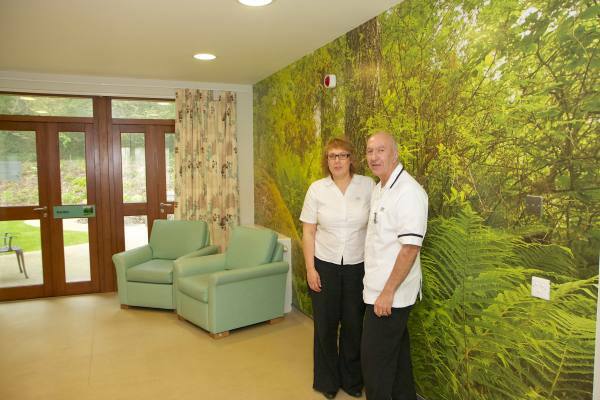 Wall murals were used at Windermere Lodge; the dementia ward at St Catherine’s Hospital in Doncaster to support reminisce therapy and promote familiarity.